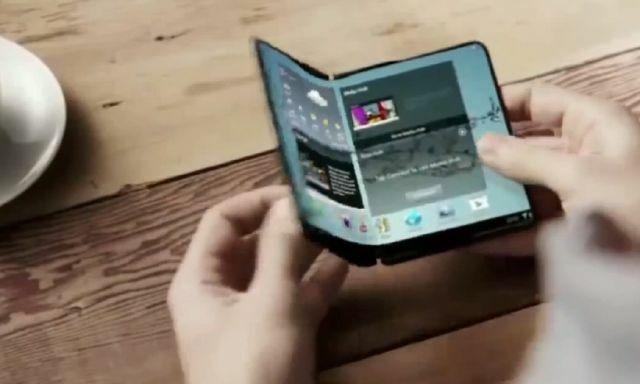 Imagine we are in the future, what technological development are we experiencing at the moment? Artificial intelligence? Super-fast transportation that has fundamentally solved people's commute problems? 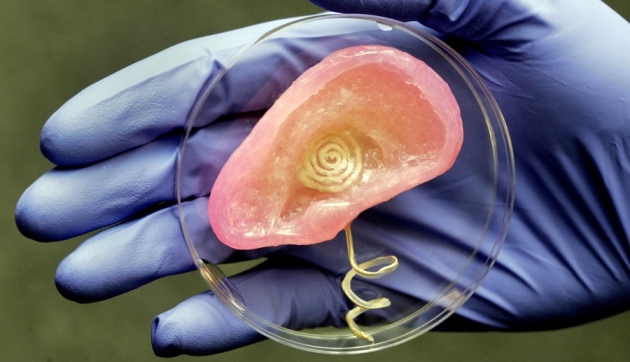 3D-printed human organs? Steven Hoffman, the author of bestseller Make Elephants Fly and the starter of Founder's Space, gave an enlightening speech at the 2017 Silicon Valley Entrepreneurs Festival. Lucky enough, some of the technology that he mentioned, although sounding quite fictional, is actually in use right now. 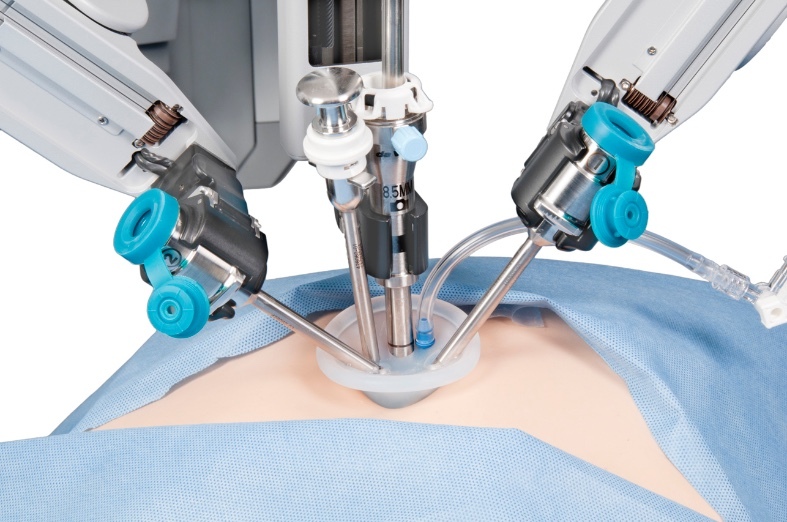 Robot can perform surgery faster, more precisely, and do not make mistakes after a bad night's sleep. Humans can get tired after hours of work, but robots never do. "Smart dust" consists of tiny particles that look like grains of sand. However, the dust is actually sensors that scientists are using in chemical factories to sense any pollutants. 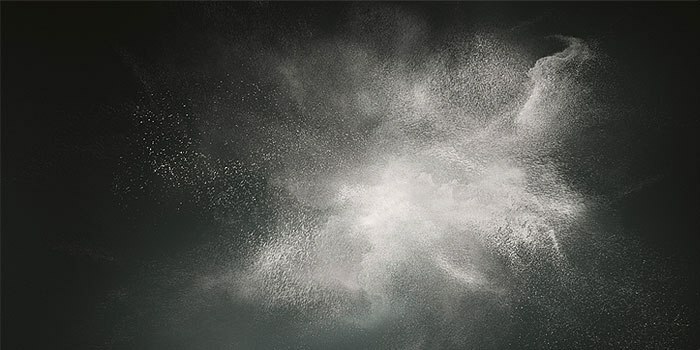 In the future, smart dust can be used to detect and monitor pollution levels in cities. Researchers are even talking about putting smart dust inside a human body, to measure health conditions. Living cells printed by biological printers can be used for experimentation and biomedical testing. In the future, these printers may be able to print skin, or even organs. Whenever you have a wound, injury, or disease, it can be healed right away. 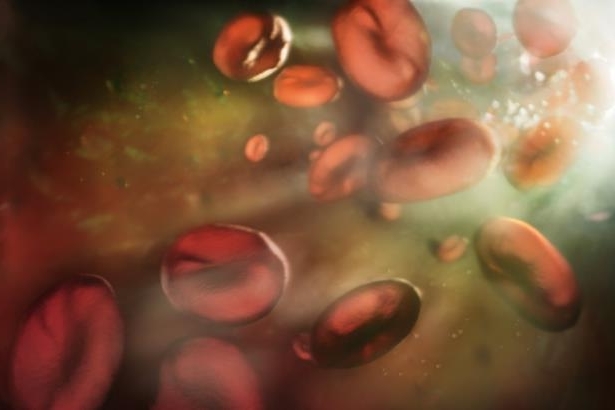 Scientists actually developed tiny nanobots that are called "nano fish", which can be injected into a human's bloodstream. A school of "nano fish" controlled by a magnetic field can "swim" to specific parts the body to deliver medicine, repair heart or organ damage, fight bacterial infections, or even cure cancer. Hypersonic flight is flight through the atmosphere below 90 km at speeds above Mach 5 (1715 meters per second), or five times the speed of sound, a speed where dissociation of air begins to become significant, and high heat loads exist. Suppose it takes only two hours to travel from Beijing to San Francisco. If realized, business travelers will not need to take long trips around the world, and families would not feel so far apart. Visiting far away relatives and friends would not be so inconvenient. 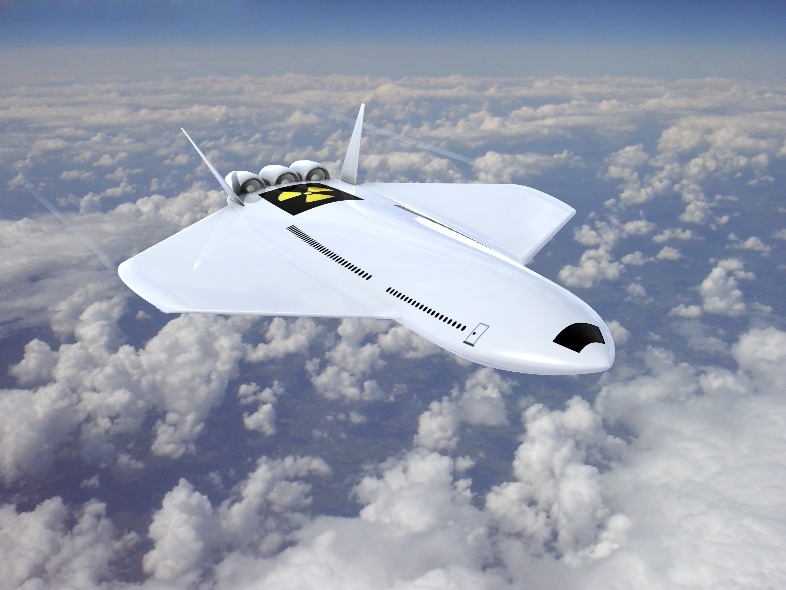 Researchers are actually testing programs right now to reach hypersonic flight speed. The most recent one was the Hypersonic International Flight Research Experimentation, a scramjet flight between the United States and Australia which successfully reached hypersonic speed. If you want your iPhone screen larger, it can change shape according to your needs; if you want to put it in your pocket, it can shrink. Device morphing can work with tools, computers, phones and all sorts of things that we use everyday, including home appliances. A biological computer is a implantable device that is mainly used for tasks like monitoring the body's activities or inducing therapeutic effects, at the molecular or cellular level. A biological computer is made up of RNA, DNA, and proteins which can also perform simple mathematical calculations. 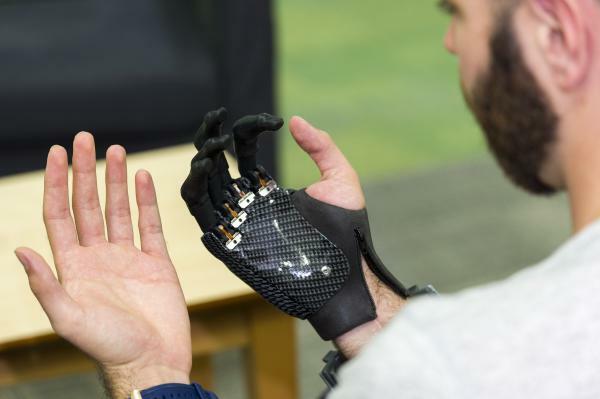 Bionic hands have already been developed by scientists to help people pick up objects, or even sense things. 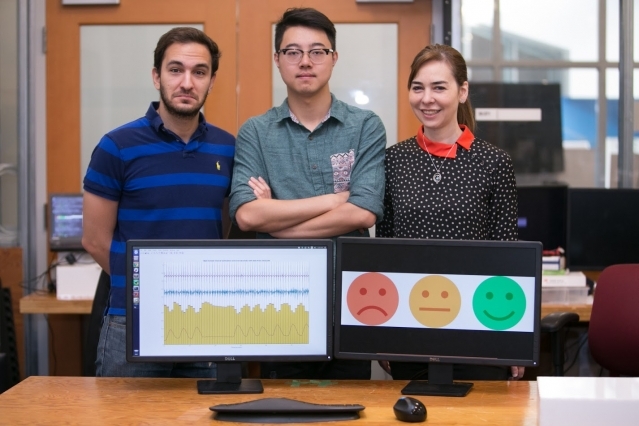 Researchers at MIT have actually developed technology to read human emotions by looking at a person's facial expressions. The accuracy rate is 80%. Whether you're upset, happy, sad, or angry, the machines can tell. Why is that important? A robot capable of reading emotions will be able to understand human's needs and feelings. "Do I talk so fast? I'll slow down." "Is the room too hot right now? I'll lower the temperature for you." With human-machine interaction and artificial intelligence being heavily discussed today, a robot that can read emotions would definitely have a strong edge. 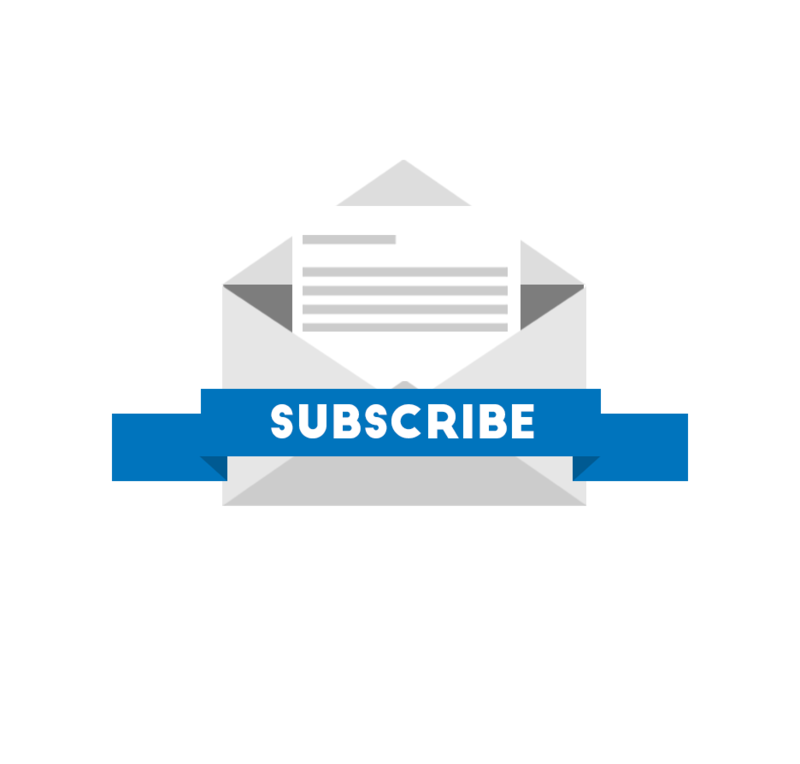 Claire Peng has over 6 years of professional experience in the media industry, covering TV, newspaper and online media. She was once a reporter and producer for Fairchild Television based in Toronto Canada, and worked as an English news reporter for the Global Times in Beijing. She writes mainly about self-driving, companies investment, and the enterprise lab.